The complete 2015 convention program: 37th annual Western International Band Clinic convention in Seattle, Washington (November 20 - 23, 2015). The complete 2014 convention program: 36th annual Western International Band Clinic convention in Seattle, Washington (November 21 - 24, 2014). 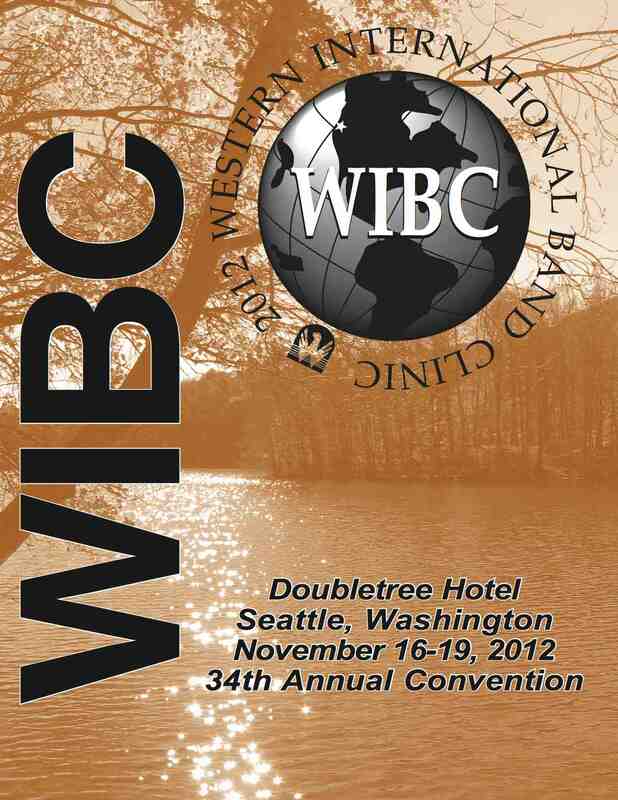 The complete 2013 convention program: 35th annual Western International Band Clinic convention in Seattle, Washington (November 22 - 25, 2013). The complete 2012 convention program: 34th annual Western International Band Clinic convention in Seattle, Washington (November 16 - 19, 2012). The complete 2011 convention program: 33rd annual Western International Band Clinic convention in Seattle, Washington (November 18 - 21, 2011). The complete 2010 convention program: 32nd annual Western International Band Clinic convention in Seattle, Washington (November 19 - 22, 2010). The complete 2009 convention program: 31st annual Western International Band Clinic convention in Seattle, Washington (November 20 - 23, 2009). The complete 2008 convention program: 30th annual Western International Band Clinic convention in Seattle, Washington (November 21 - 24, 2008). The complete 2007 convention program: 29th annual Western International Band Clinic convention in Seattle, Washington (November 16 - 19, 2007). 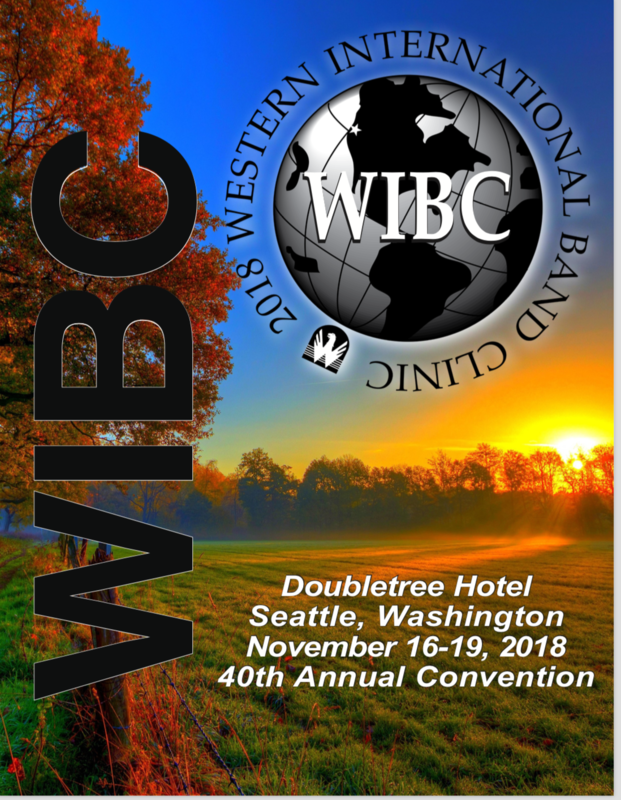 The complete 2006 convention program: 28th annual Western International Band Clinic convention in Seattle, Washington (November 17 - 20, 2006). The complete 2005 convention program: 27th annual Western International Band Clinic convention in Seattle, Washington (November 18 - 21, 2005).